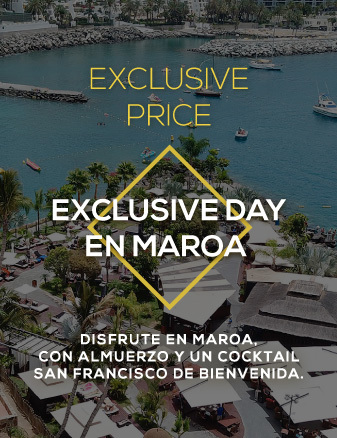 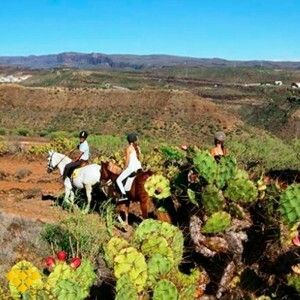 Canarias Exclusive offers you to discover landscapes, art, leisure, sports and endless experiences for you. 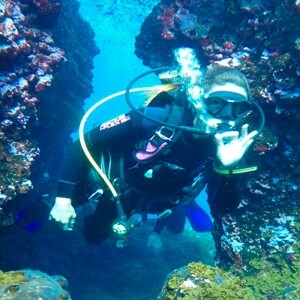 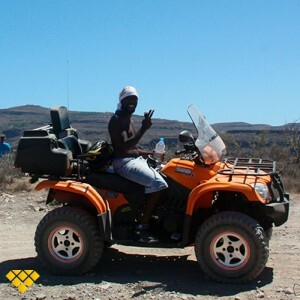 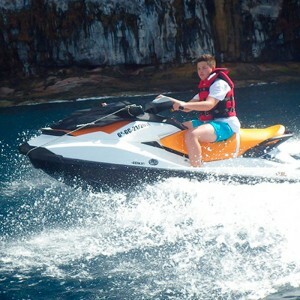 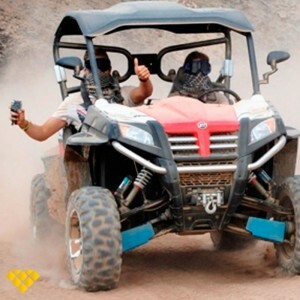 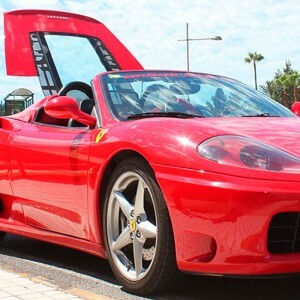 The adrenaline rush is guaranteed with this exciting experience. 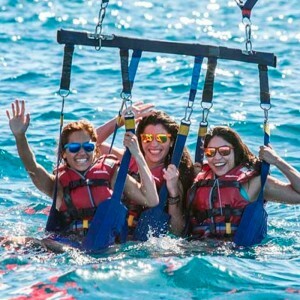 Dare to fly with our spectacular Parasailing and feel how you lift up at full speed over the sea. 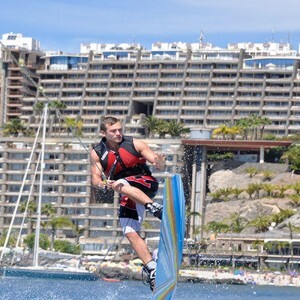 Come and discover one of the oldest types of surfing with this amazing stand-up paddle surf tour.